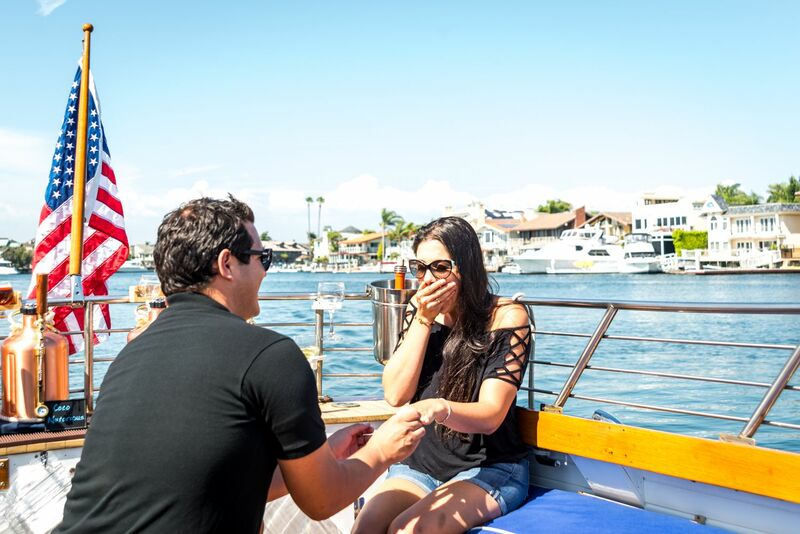 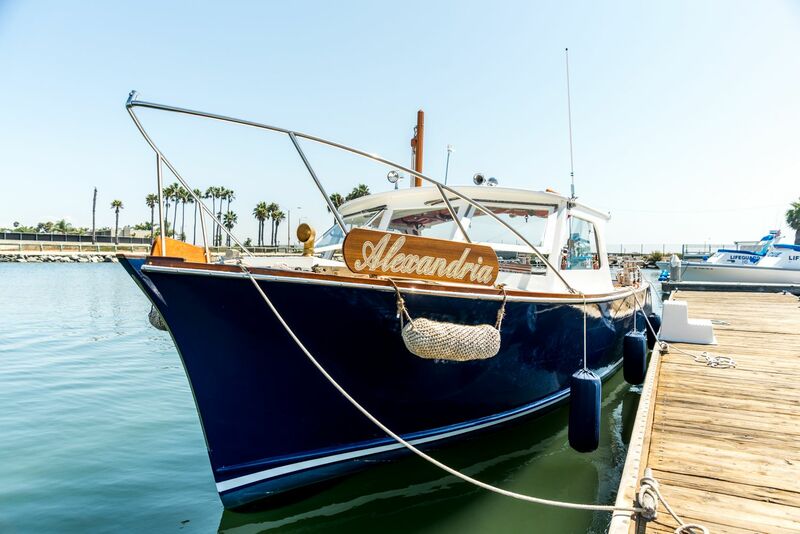 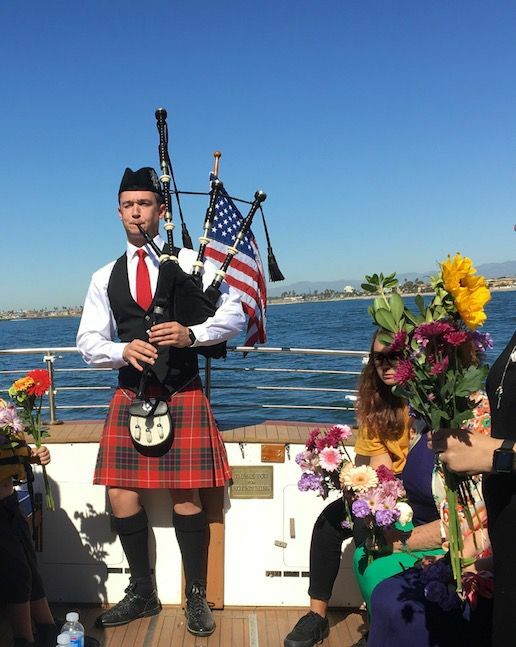 You and your guests will enjoy a one of a kind boutique dining and cruising experience on the vintage Alexandria. 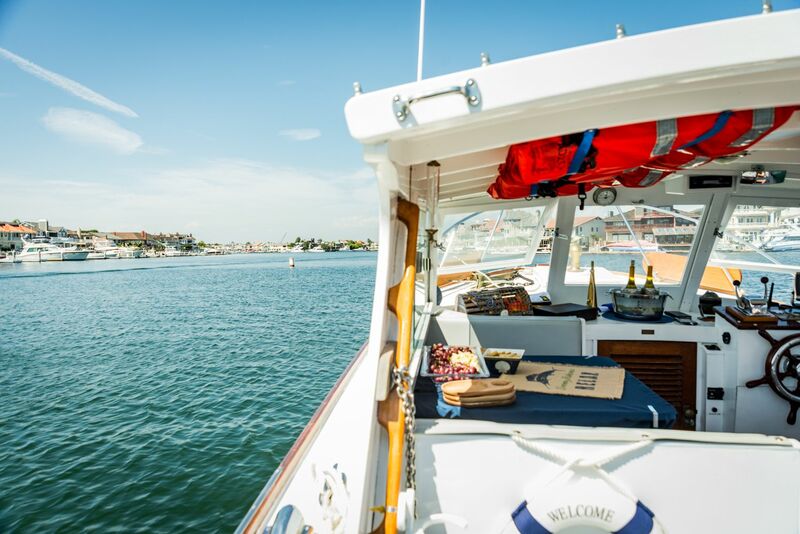 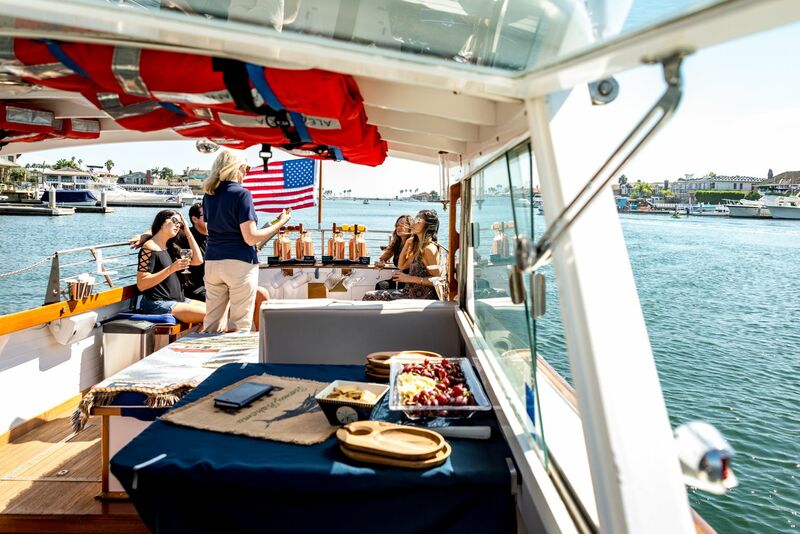 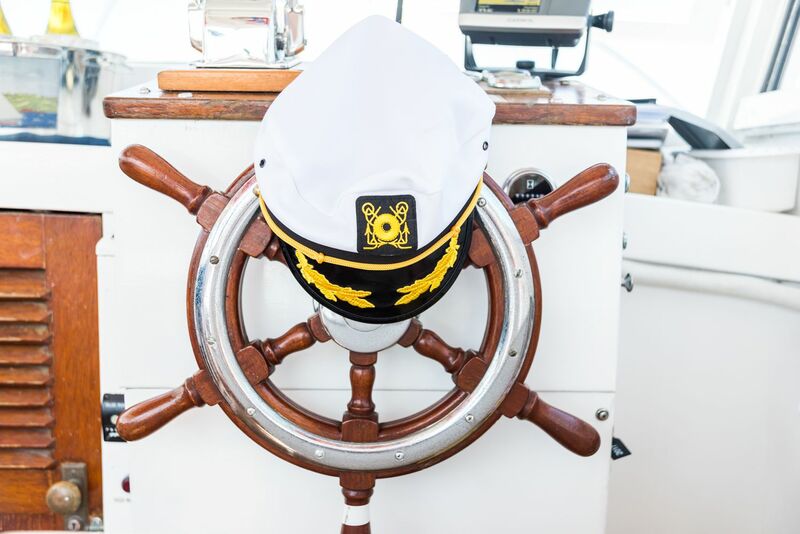 Take in the peaceful beauty of Huntington Harbour on this stunning classic wood boat with teak interior, fully restored to its original condition and captained by a U.S. Coast Guard licensed captain. 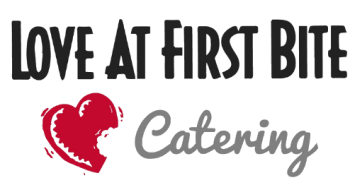 Perfect for special birthdays, anniversaries or engagement occasions, corporate events, parties and unforgettable outings with friends and family.